TPR wheels have advantages like strong load capacity, light operation, good elasticity, wear-resistance, chemical corrosion resistance, environmental protection and low noise etc. The plastic fork also makes the casters known for anti-corrosion, chemical-resistance and wear-resistance etc. 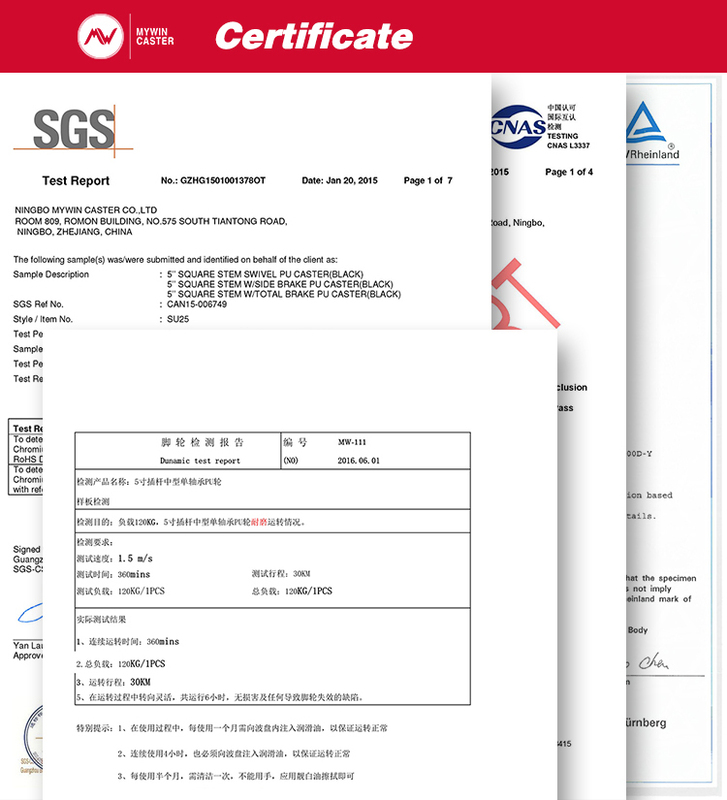 The bearings can be Annular Bearing, roller bearing, Delrin bearing and ball bearing etc. 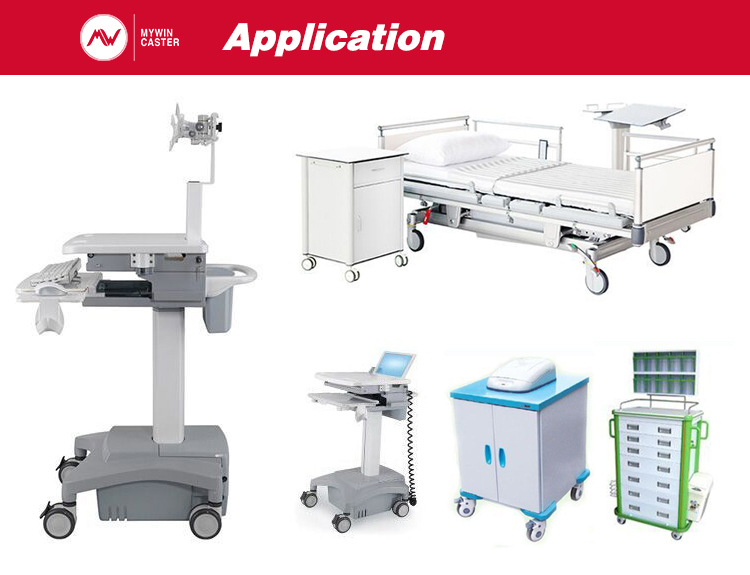 Looking for ideal Central Lock Medical Caster Manufacturer & supplier ? We have a wide selection at great prices to help you get creative. 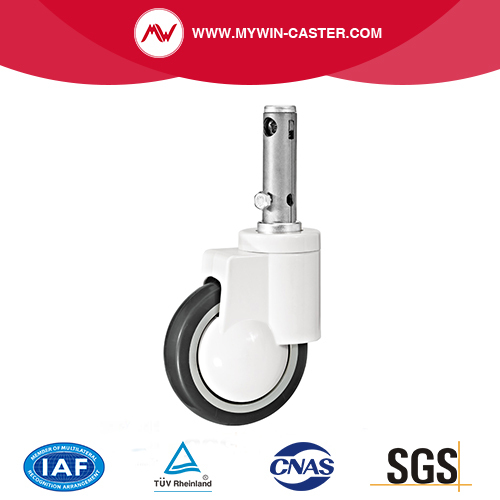 All the Swivel Medical Caster New Design are quality guaranteed. 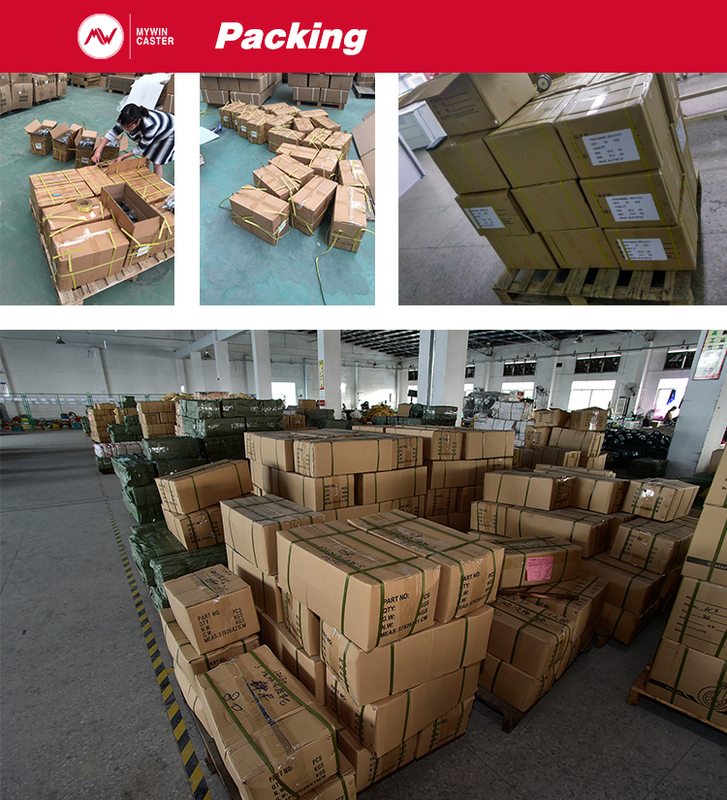 We are China Origin Factory of Central Lock Stem Caster. If you have any question, please feel free to contact us.